As a woman, as a loving parent myself, I am angry. I’m beyond angry. As the spectacle of Judge Kavanaugh’s nomination unfolds, I find myself caught in the undertow of bad memories, stuck in a simmer of rage. My hands furl into fists. My jaw clenches. My teeth grind in the night. I send my daughters out into the world each day, with a wave and a smile, and then I come inside and want to cry out of fury and frustration, because the world has not changed fast enough. It’s one thing to say #MeToo, but if I find out it’s them, too, I can picture myself hunting down the man who hurt them and dismembering him with my fingernails and burning the whole world down. With hate crime rising and divisive populist rhetoric infecting discourse across western democracies, filmmaker Deeyah Khan goes to the front lines of the race wars in America. She sits face-to-face with fascists, white supremacists, and proponents of the so-called “alt-right” ideologies. From Breitbart’s darling, Richard Spencer, to Jeff Schoep, leader of the largest U.S. neo-Nazi organization, Khan attempts to look past the hateful rhetoric to see if a human connection is possible. The siblings say their brother’s extremist views on immigration and his comments about a white nationalist rally in Charlottesville, Va., prompted them to take action. 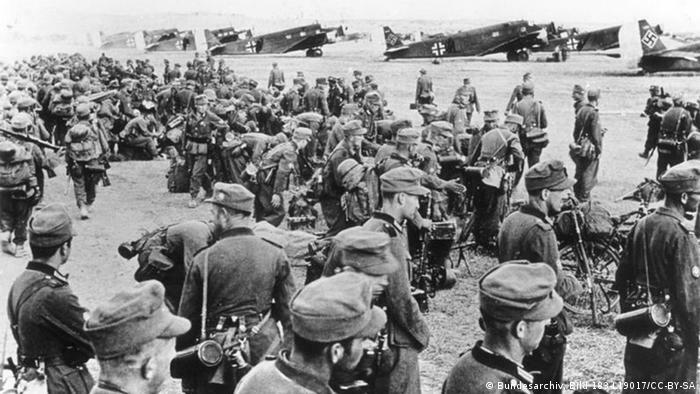 In September 1943, German Wehrmacht troops slaughtered some 5,200 Italian soldiers on the Greek isle. The massacre was a turning point in Greece and Italy’s relationship, but the bloody event was downplayed for years. A media adviser helping the Republican-led Senate Judiciary Committee respond to a sexual assault allegation against Supreme Court nominee Brett Kavanaugh has resigned amid allegations of his own sexual misconduct, according to NBC. More than 1,25,000 working spouses of immigrants, mainly Indians, remain on tenterhooks after the Department of Homeland Security told a federal court on Friday that its decision to revoke work permits to H-4 visa holders is on track and new rules would be announced within three months.